Having a garbage disposal in your home is a powerful, handy tool – however, garbage disposals are not indestructible. In fact, it is possible to damage and overload your garbage disposal. For 2018, avoid tossing any egg shells, grease, pits or seeds, bones, coffee grounds, or stringy foods down your disposal. As we all know, it is very easy to simply flush smaller, harmless objects down the toilet when a trash can is not near. However, are these foreign objects actually harmless? Unfortunately, this is a common misconception and causes more damage then we think. Items such as paper towels, dental floss, wet wipes, cigarettes, or q-tips should not be flushed. Ah – leaky faucets! Everyone’s biggest pet peeve. The biggest misconception when we are faced with a leaky faucet is to push down harder on the handle to make the leak stop. However, this will not solve the problem. 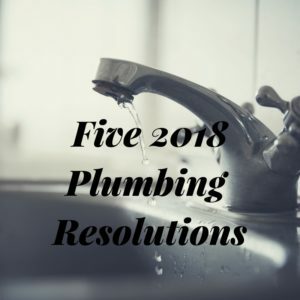 Avoid this mistake in 2018 and call Rodger’s Plumbing to help! Fresh, clean water is a limited resource on our planet. Conserving water for 2018 can reduce energy use and save households money! 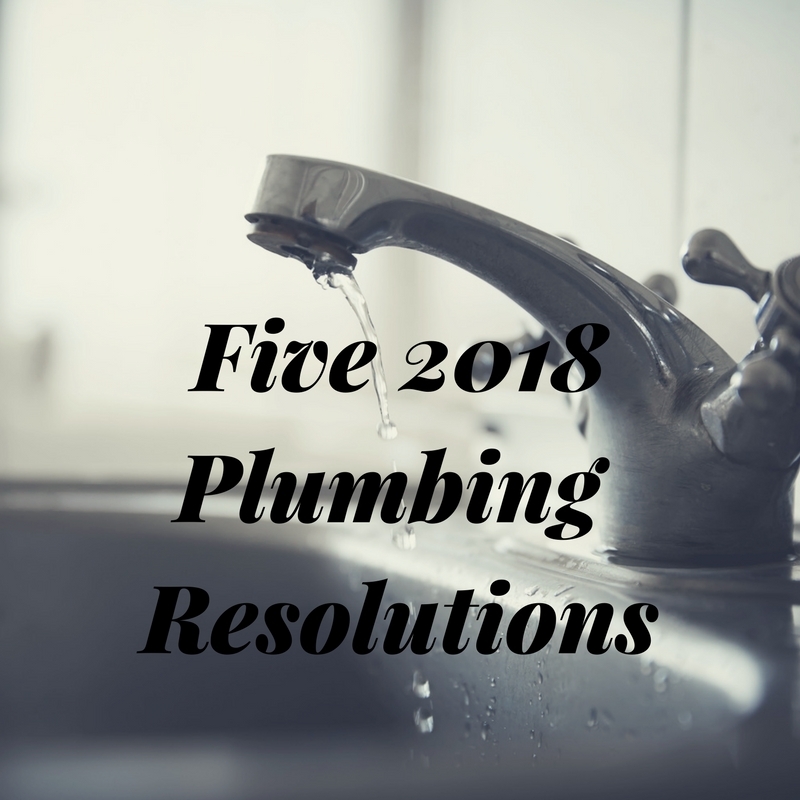 We all know how easily lose hair can flow down our drains, however, stopping this in 2018 will save you the hassle of dealing with clogged drains in the future and will ultimately save you money. The best way to address this issue is by purchasing a hair stopper that catches the hair before it flows down your drain.